We are planning to start taking Pre-Orders for the new ePipe 629X 2019 model, on Monday April 15, 2019. Hang on to your excitement, as this launch will definitely be worth the wait! This model is predicted to be an international best-seller and prime choice among vape enthusiasts for its high performance and sleek design. 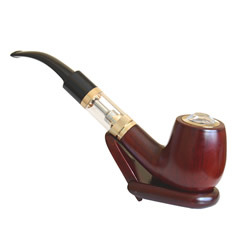 Boxed neatly in Mahogany finish MDF gift box, this new electronic pipe is decadent and sophisticated. Presented as a gift, it will surely please the recipient as it is obviously a present of the highest quality. The New Vape E-Pipe 629X model planned to be released before Christmas! If you are looking for the best e-pipe, then this new model is the one for you! There is no need to buy cartridges as refill is simple while there’s no loss of the smoking experience when drawing on the ePipe 629 model. 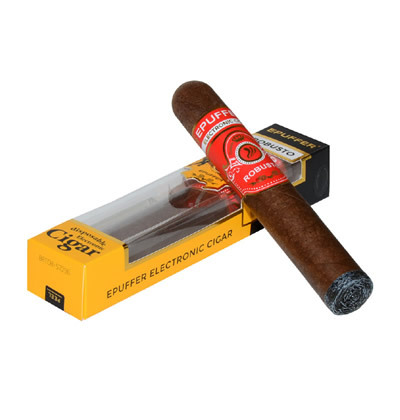 Along with the health benefits, as this provides a better alternative to smoking, it is also very attractive and makes a great gift. 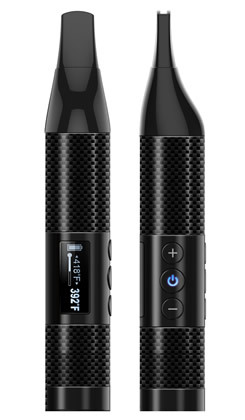 The ePuffer Electronic Pipe (e-Pipe 629X aka R5) Limited Edition - New 2019 boasts a new atomizer with a state-of-the-art micro sub-ohm 1.0Ω resistance tank for better throat hits. These atomizers reduce resistance and increase vapor production, but still won’t create the kind of clouds associated with advanced box mods. The intense flavor with each puff will have you coming back again and again for more! So, you will recognize this pipe by its unrivaled elegance and effortless wooden design, but you will admire it anew for its subtlety and simplicity. It is designed with the more experienced vaper/smoker in mind who wants to enjoy a satisfying vape without any of the cloud-chasing. Our new tank provides a warmer, more intense flavor every time without having to cloud up the entire room where doing so would be unwelcome. I saw no other place to ask questions so I'll ask them here. First, how long does the battery charge usually last? Second, does a VG e-liquid work with this or should I use a PG e-liquid? Hello Steve, you are more than welcome to contact our customer support team via phone or support ticket system. 1. 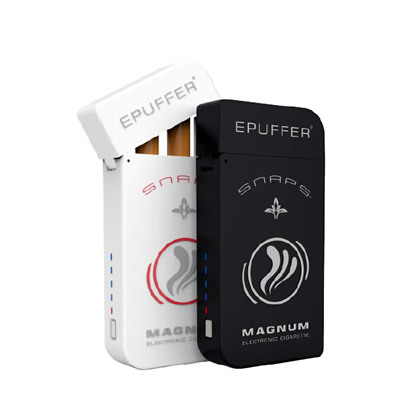 A fully charged battery will last for about 400 puffs. Higher VG ratio will also work, but atomizer will not last as long.